hiphop presents: sotl, a mighty army cometh, studio sessions - shadow of the locust - sotl | Holy Hip Hop...Taking The Gospel To The Streets...Since 1997 Holy Hip Hop!Christian Hip Hop!Gospel Hip Hop!Gospel Rap!Hip Hop Gospel!Christian Rap!Taking The Gospel To The Streets! Releasing later this year, "a Mighty Army Cometh" from Shadow of the Locust is panning out to be a great album composed by the crew, FULL of some fresh, new, creative Hiphop. 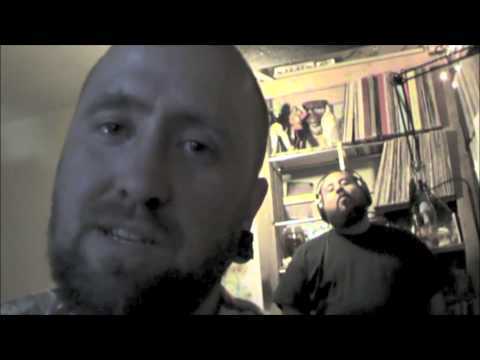 Here is SOTL originator, Jeremiah Dirt and the groups acolyte, Samuel Ox, giving you some fun Behind-the-Scenes promo for this Highly Anticipated release.